I am so excited that you are interested in recruitment and want to learn more about the Alpha Lambda chapter of Delta Gamma at Drake University! Deciding to go through formal recruitment is an important and exciting step and I’m excited to share my amazing, wonderful, and fulfilling experiences that Delta Gamma has provided me. My name is Elizabeth Fisher and I am the Vice President of Membership for the 2018 Recruitment year. Being a member of the Greek community at Drake breaks the stereotypes: we are filled with leaders, academians, athletes, and truly amazing women. Every woman and every chapter is unique, interesting, and amazing. The journey I took to find Delta Gamma was slightly unconventional. 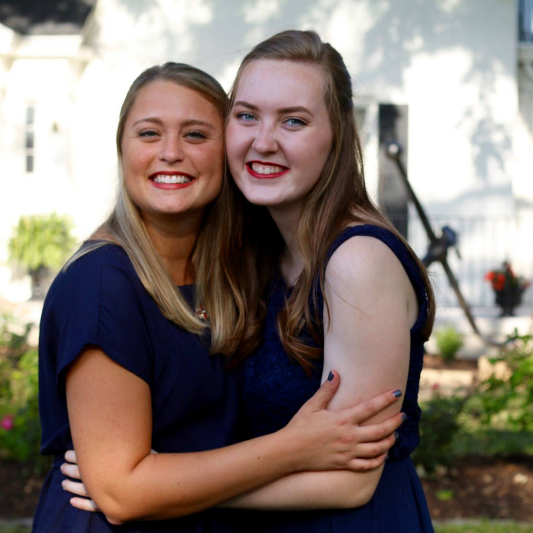 I joined Delta Gamma during my sophomore year at Drake because I was searching for women with the same values as me, who were passionate, kind, caring, and loving. 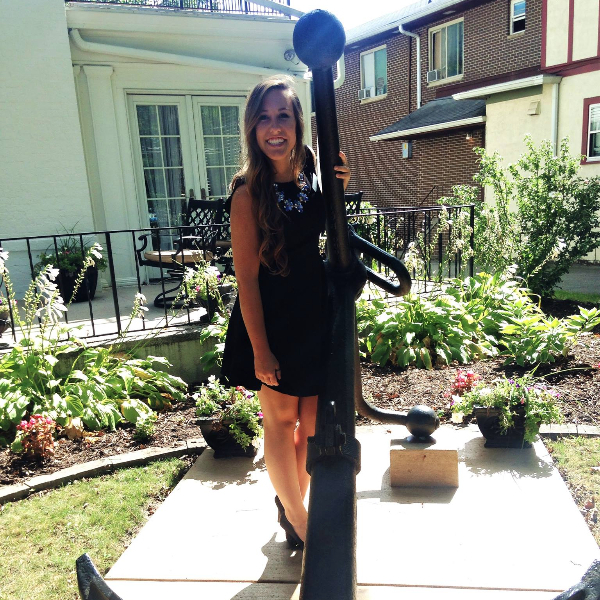 The moment I became a member of Delta Gamma, I immediately felt at home. I found my best friends, my support group, and a connection with 120 women. 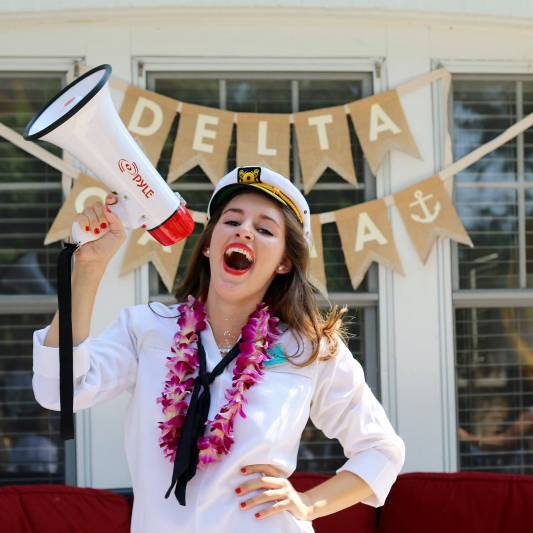 Delta Gamma provided me a home where I can be uniquely me and everyone can be their true selves. 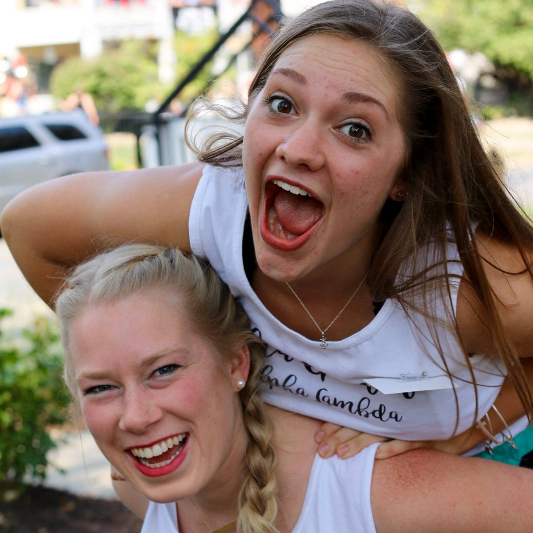 No two Delta Gammas are alike, which brings out the best in everyone. My sisters push me to be who I am today. They are my study buddies, my roommates, the ones that will watch any trashy TV show, always willing to grab a bite, or just lie on the floor and chat. Every woman brings something unique to the chapter. We push each other, support each other, and laugh with each other. I formally invite you to participate in Recruitment 2018! This is the opportunity to find your people and share feelings of acceptance, comfort, and genuine happiness. Recruitment is about finding YOUR home and the place where you feel special. On behalf of everyone here at Delta Gamma, we can’t wait to share this exciting journey with you, and I hope you all find the place that anchors you. Please don’t hesitate to email me with any questions at elizabeth.fisher@drake.edu.